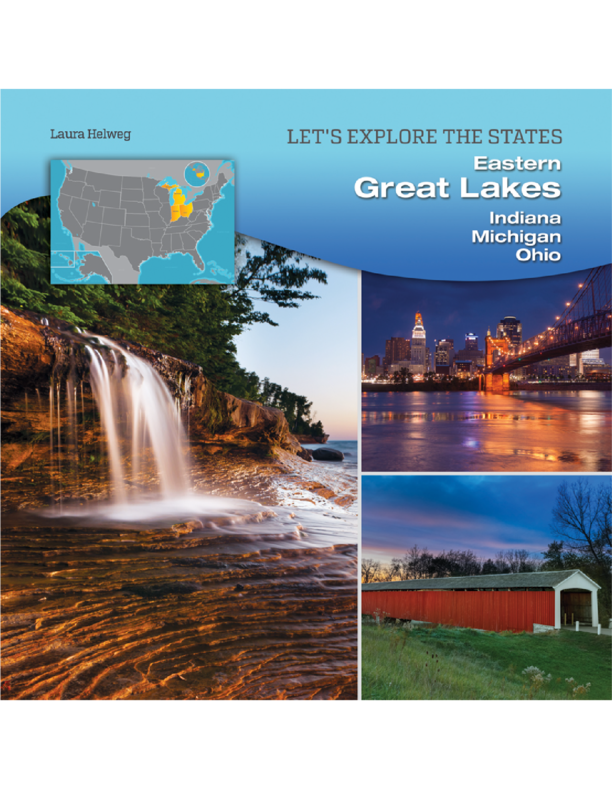 Ohio, Indiana, and Michigan, which border the Great Lakes east of the Mississippi River, have rich histories, stunning scenery, and down-to-earth, good-hearted people. 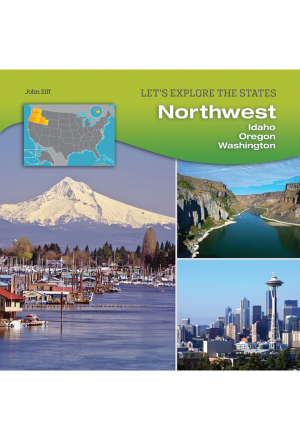 At the junction of East and West, the states of this region have connected cultures and industries via the Great Lakes, the Ohio River, and many railroad lines and highways. 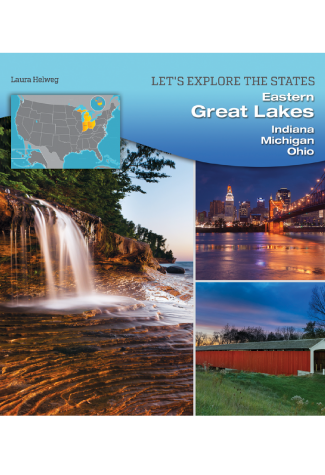 The Great Lakes states have been a land of opportunity, with large manufacturing centers located near some of the nation’s best weekend getaways. 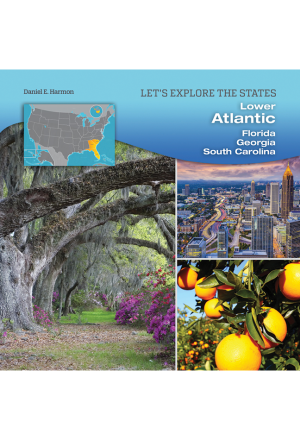 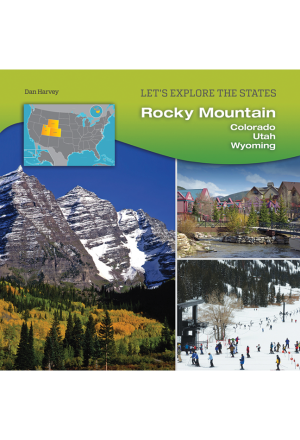 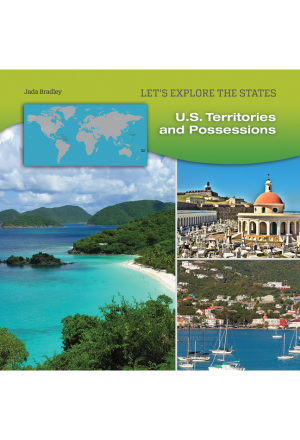 This book in the LET’S EXPLORE THE STATES series provides information about these three intriguing states, from their geography, history, and government to their economy, population demographics, and major cities.